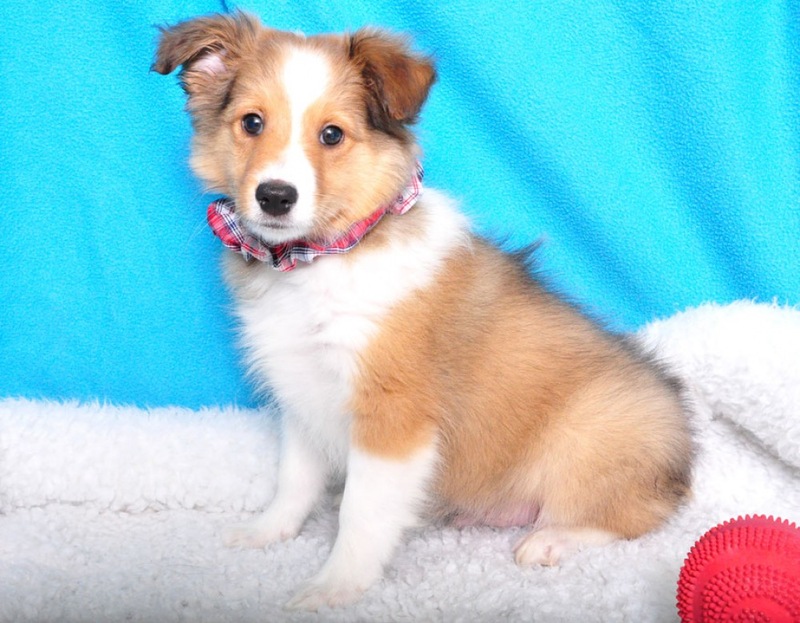 Background: Shelties are excellent family dogs, being friendly and outgoing. They are great with children. He will adapt well to children introduced later into the family, recognizing them as an addition to his flock. Shelties are intelligent and easy to train. The Sheltie's outer coat is straight and harsh, standing out from the softer, woolly under coat. His coat needs brushing every other day, daily when shedding.